I guess I am the smallest blog still only one follower but am good and ready to run! Maybe I still have some bloggermatics to do for a follow friendly link? Hey Marie! Leaving a direct link to your blog when you comment would help others follow you back. Maybe you could try adding Google Friend Connect as well? I find that useful for my own blog. Joined the challenge. Waiting eagerly for April. Great tips! Thank you! Great tips, especially starting with your name and working down or up. I like that my browser remembers which links I've clicked on and the link is a shade different than a link I haven't visited. I found some gems in the past in travel and lifestyle which have nothing to do with the usual writing and book blogs I usually read. Travel blogs with photos = gold. Hi Damyanti .. thanks for reminding us all of the basics .. and here's to a very happy A-Z .. there's plenty of us around who've done this a few times - so we're all here to help.. I always leap about the list in a random way, but I have noticed in the past that if blogs get zapped for any reason and everyone moves up then the list from that point resets and I cant tell where I have been. I should therefore be logical about it, but I just cant help leaping about. I jump all over the list too. Whenever I go back to the sign up list the following day, the blogs I've visited are a different colour than the ones I haven't visited, which has made it way easier to visit a lot of new ones. Can you add my blog to the special list? I have definitely have less than 100 followers! 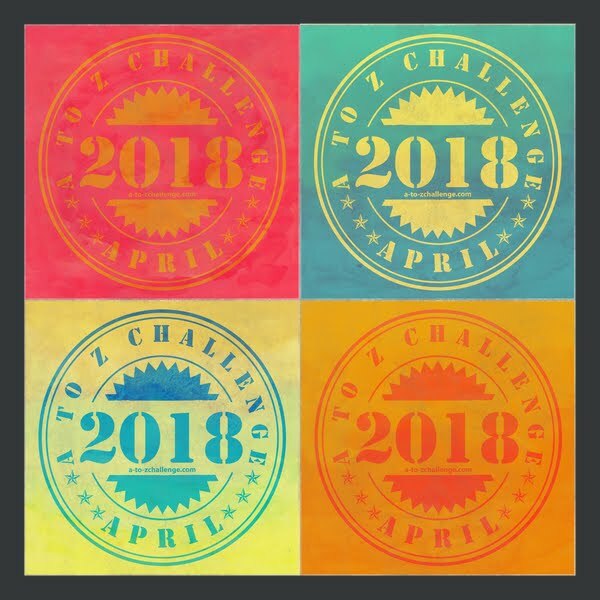 What I've been doing before the challenge starts is going down the list starting at the first blog. Over time, I've gone through over a hundred blogs. Being picky about what I read, I've found only two I want to follow. Maybe I'll find a few more soon. Thanks for the tips, appreciate you ! Great post, Csenge! The "take it easy" part felt reassuring--with my laptop still out of commission, I'm beginning to stress :D Excellent tips all around! 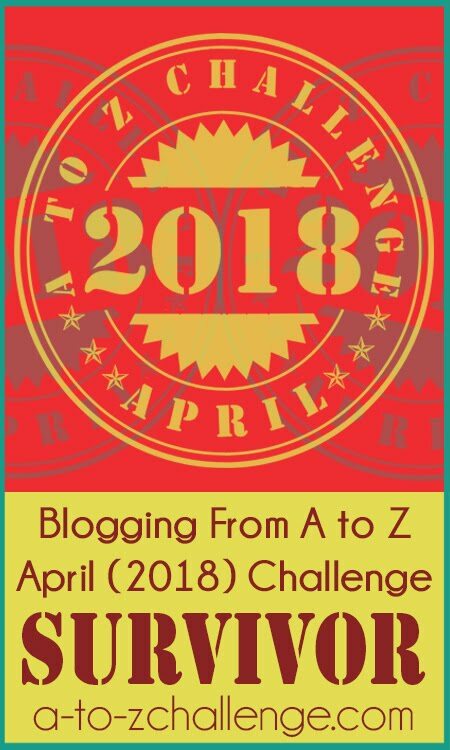 "Today, the last day before the A to Z challenge" - The challenge doesn't begin until April 1. Don't scare me like that. Ha Ha! Last day before the challenge? Did my calendar break? Oh no! 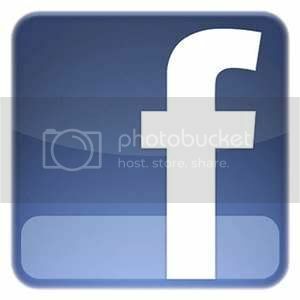 Couldn't find your blog but following on Twitter and Google+, will look for your posts there. Got it. Thanks for the info. Off to discover and follow new blogs. Welcome to A to Z! :) You will see your blog grow through the challenge. I hope you will have a lot of fun! Welcome to A to Z! I like your theme, it sounds sinfully fun to read :) I'll be checking back! I'm glad you like it :) Visiting blogs is half of the fun in April :) And you can start early and look at everyone's theme reveal posts! We are too! :) I'm obsessively re-editing my scheduled posts for the first couple of days to make them prettier. Welcome to A to Z! You are most welcome! And also welcome to A to Z :) Have fun! I love travel blogs as well! :) I like hopping between Travel, Gaming and Misc. 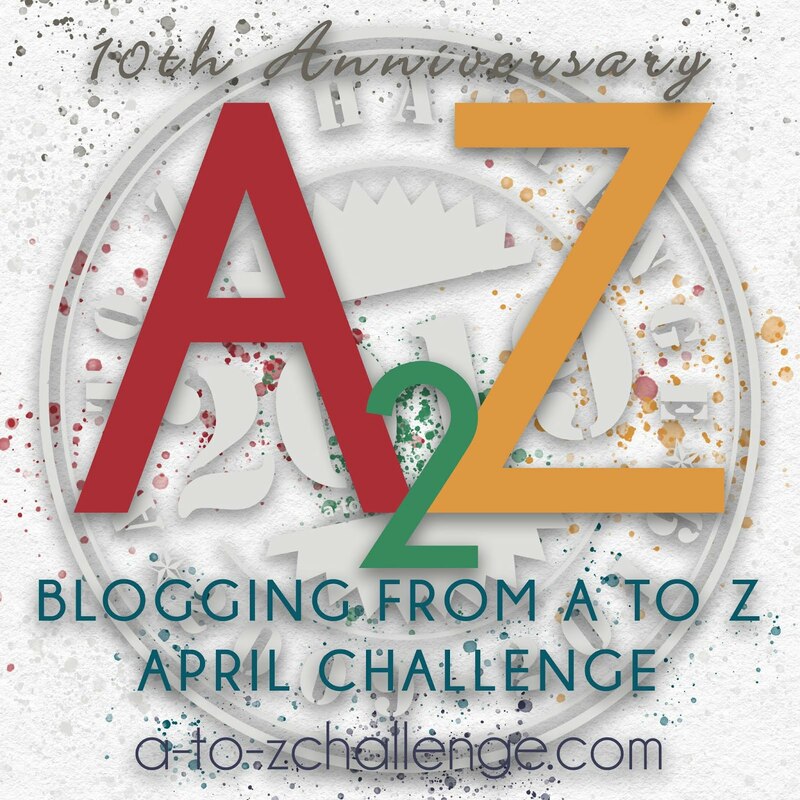 This year, I am also going to post a mini-list for blogs on storytelling on my personal blog :) Happy A to Z! Thank you! 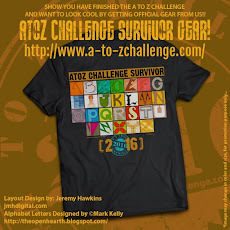 I am glad you found it useful :) I can't wait for the April visiting wave to start :) Happy A to Z! Yes, I am trying to find a better way of keeping track of the ones I like. I might just make a folder for them in my Bookmarks. Not all of the blogs have Follow links up yet, sadly. You are welcome! Happy A to Z! I think that is normal; there are many different blogs out there. One thing for sure, out of more than 1700, there will be some good things in there for everyone :) It's okay to pick and choose which ones you stick with. As someone who has worked discreetly in the background via my satirical alternatives to the alphabet challenge, I have been there for those who were struggling. 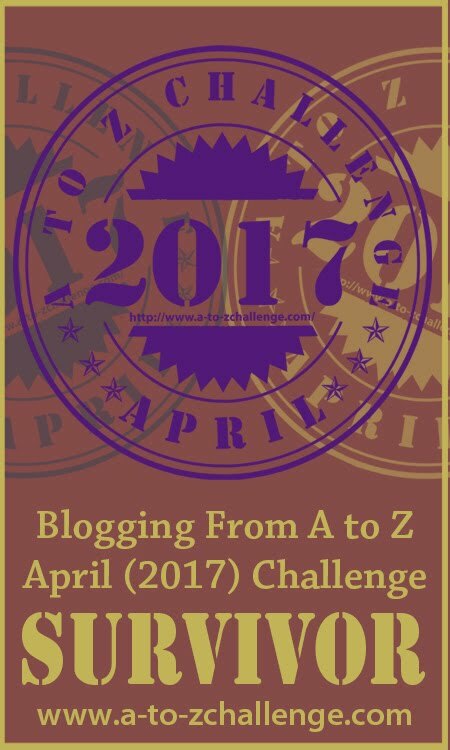 I would never get involved with a challenge that hijacks the blogging world. Still, as always, I wish those who participate, participate for all the right reasons. Be symbolic of the sharing, caring community and not use this as a way to be self centred. Gary, the official anti-A to Z spokesman. Good luck everyone! "The horses are on the track!" I am now picturing odd English gentlemen jumping about poking things with sticks. But, I'm not picturing you, because what is everything about you? Jeeze. I think that five is a good number. Obviously this will extend beyond April! One issue that I found is when people comment using a Google Plus profile, it can be difficult to find their blogs. Maybe that's just me. I'm not particularly well versed in Google Plus. Is it too late to join? I'm late to this party!